Blessings be showered upon you from heaven up above! welcome Lord Ganesha on special Chaturthi to bless us. 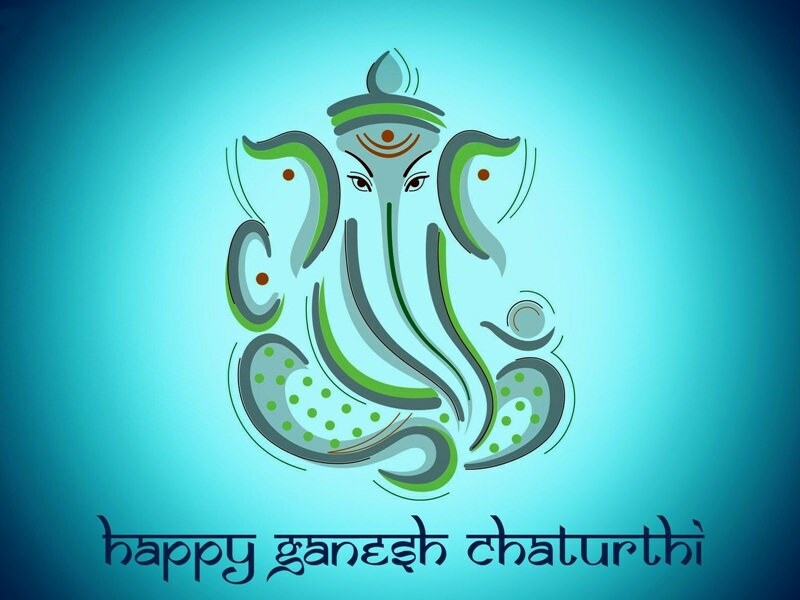 Sending across my prayers and warm wishes to you and your family on Ganesh Chaturthi.